This is my favourite and most-used product out of the bunch. I was so impressed with my Vichy Dermablend Corrective Foundation that I almost bought this, so I was so glad that I received these samples this month. 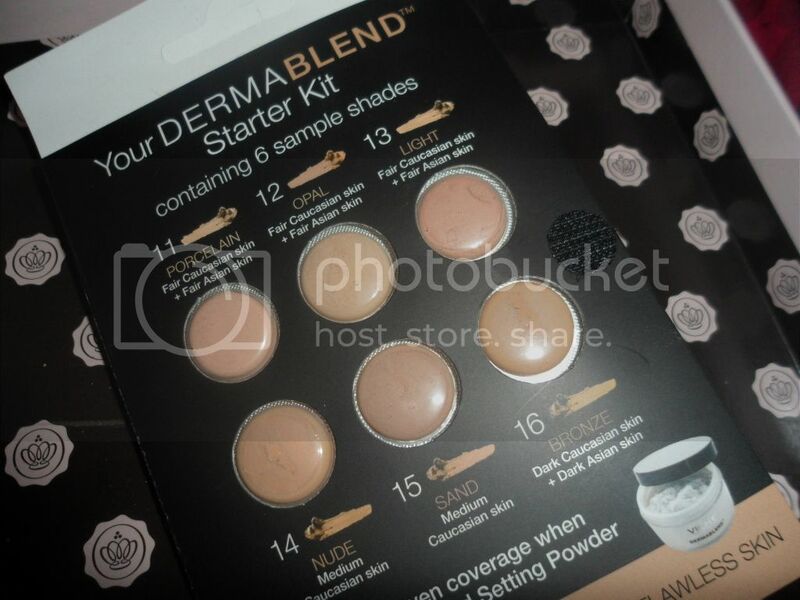 I love that they included little samples from the whole shade range so you can mix up the colour to suit your skin tone perfectly. The formula is thick and covers everything! The cream texture however does make it prone to movement, especially on oilier skin types so make sure to prime and set the skin when using this product. 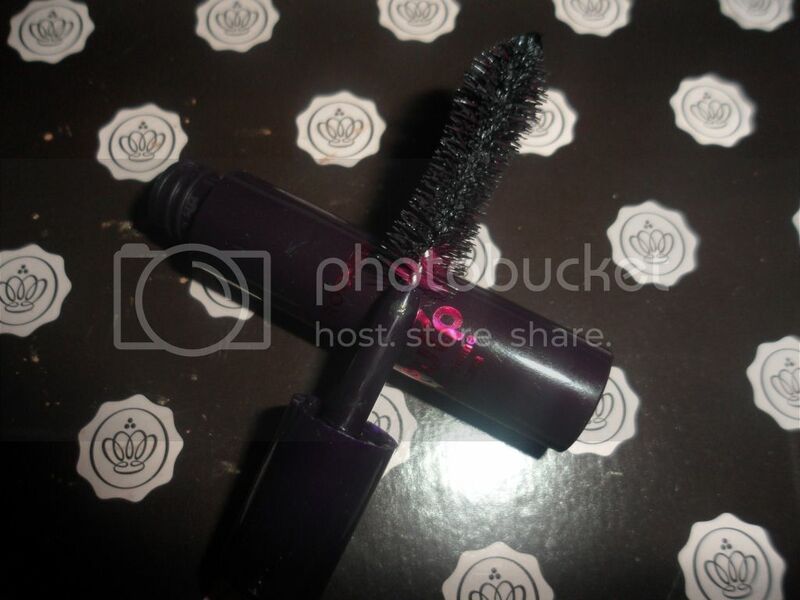 I loved the shape of this brush and thought that it would give me a really dramatic lash look, instead it offered a separated and lengthened look, a sort of natural but more effect. The fact this this is miniature is great as it won't take up so much space in my make up bag and plus, it looks adorable! I'm in two minds about this, I'm using so much skin care at the moment that's working for me that I don't want to change and hope that these work for me. 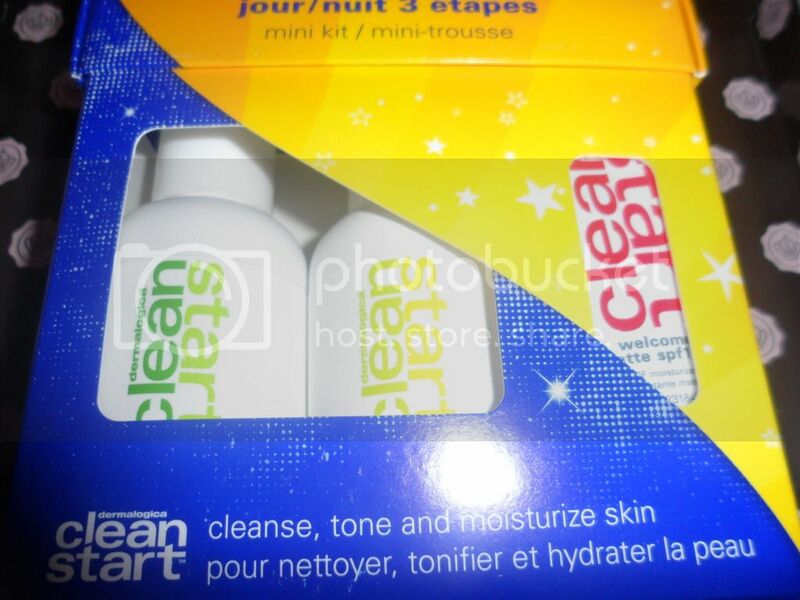 It contains a face wash, a spray toner and a mattifying lotion. 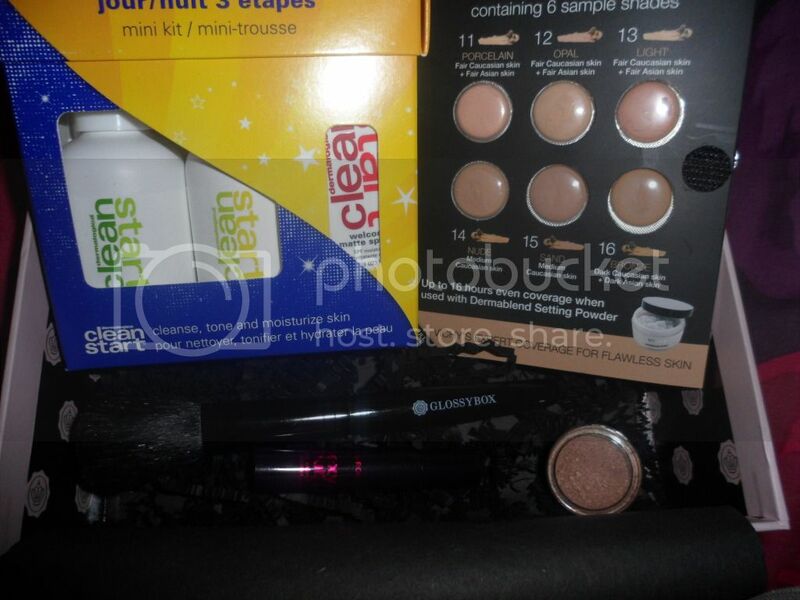 I've heard great things about the Dermalogica products, but I think i'll be passing on this kit. 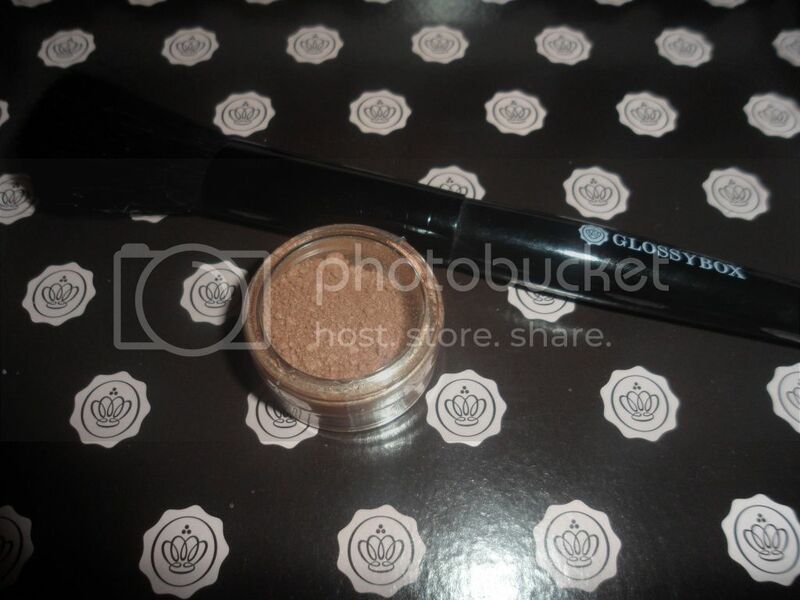 The bronzer is very, very shimmery! I think that it would be great to use on a darker skin tone than myself as a blush/highlighter, but for me it's just too shimmery and copper toned to use. 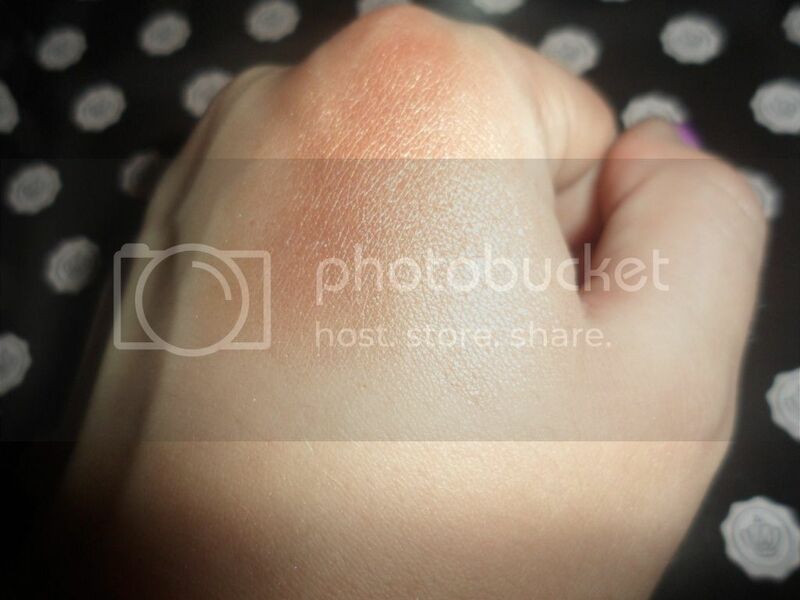 I might get some use out of it as an eyeshadow, but I think I'm going to pass this onto a friend. I really did not enjoy using the brush either, the bristles are sharp and scratchy on the skin, however it would be good to throw into the handbag for quick lunchtime touchups. 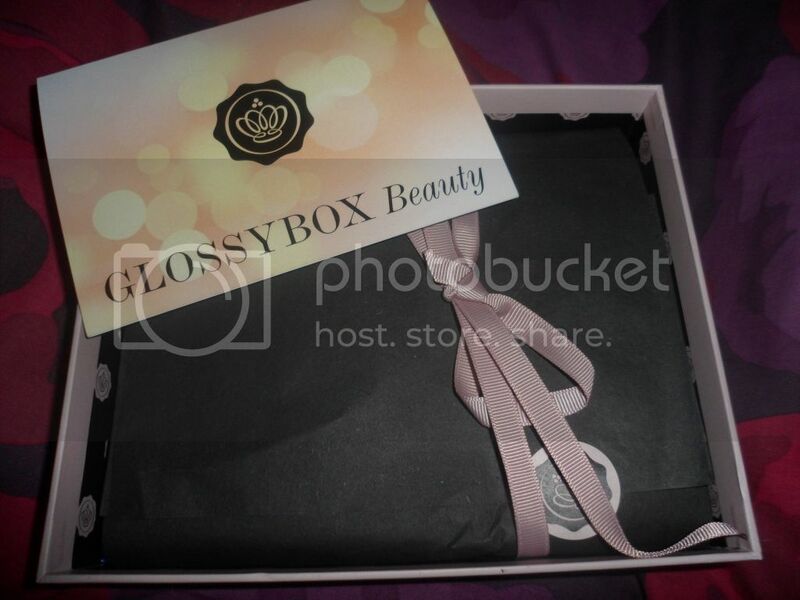 What did you think of June's GlossyBox?